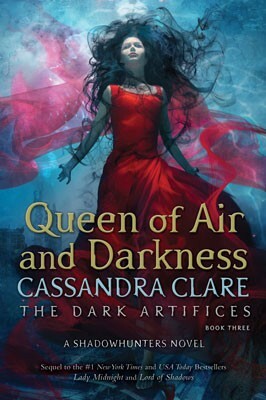 Dark secrets and forbidden love threaten the very survival of the Shadowhunters in Cassandra Clare's Queen of Air and Darkness, the final novel in the bestselling The Dark Artifices trilogy. Queen of Air and Darkness is a Shadowhunters novel. I'm happy with my purchase, but my product arrived damaged, and I reached out to Waterstones multiple times, but they never bothered responding. The book is great; but it is damaged which is very disappointing.